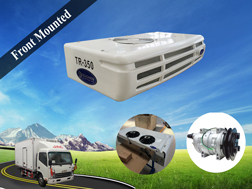 With the trend of world development, the new energy vehicles, such as full electric buses are more and more focused on by organizations and government. 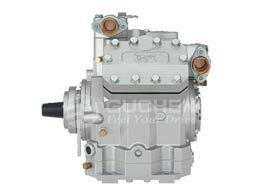 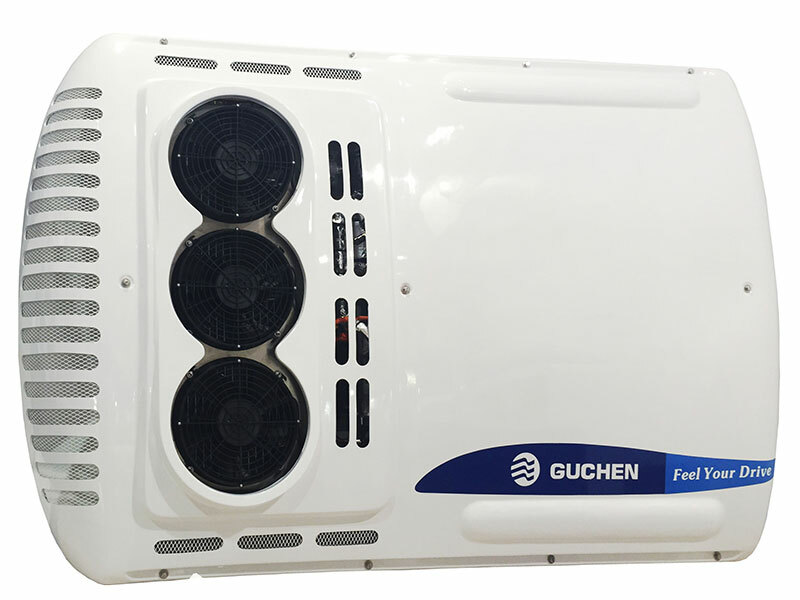 In this environment, Guchen ES series air conditioners are all electric bus air conditioning for full electric city bus. 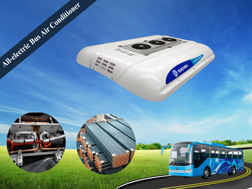 Of which, the ED-03 ac unit is electric bus air conditioner, apply for 6-7m electric bus, cooling capacity is 14KW. 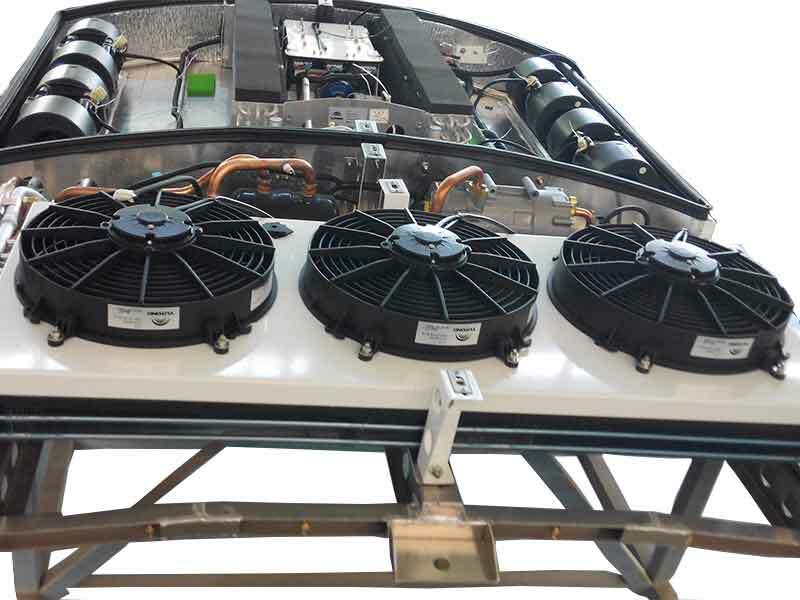 Customers can use DC450-700V voltage for this bus. 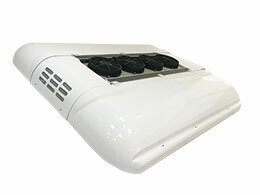 It can be equipped with 13KW heating capacity for winner use. 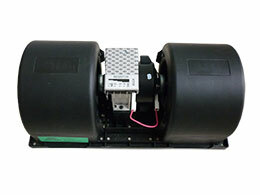 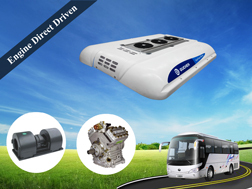 Use electric bus ac scroll compressor, intellective heat load reaction and automatic cooling capacity adjusting. 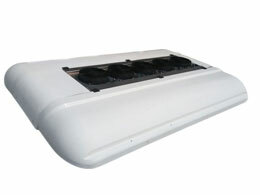 Modular, roof mounted, light weight, fit for vehicle of different width. 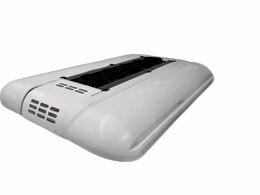 Adopt CAN control technology, multi-operation mode, concisely lining and more reliable control. 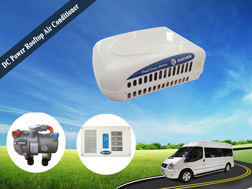 Adopt R407C environment friendly refrigerant, volume charge saving more than 20%.